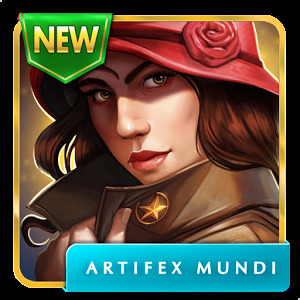 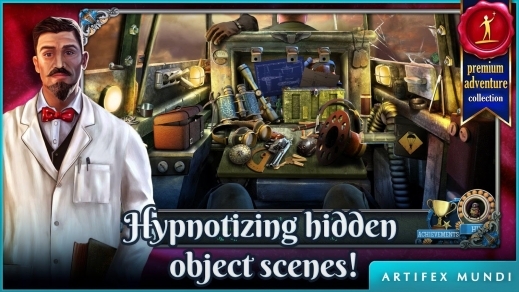 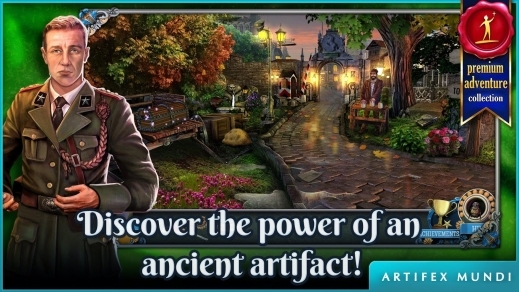 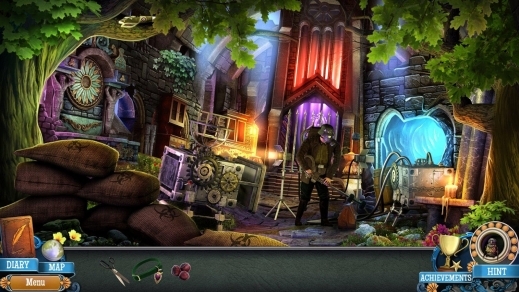 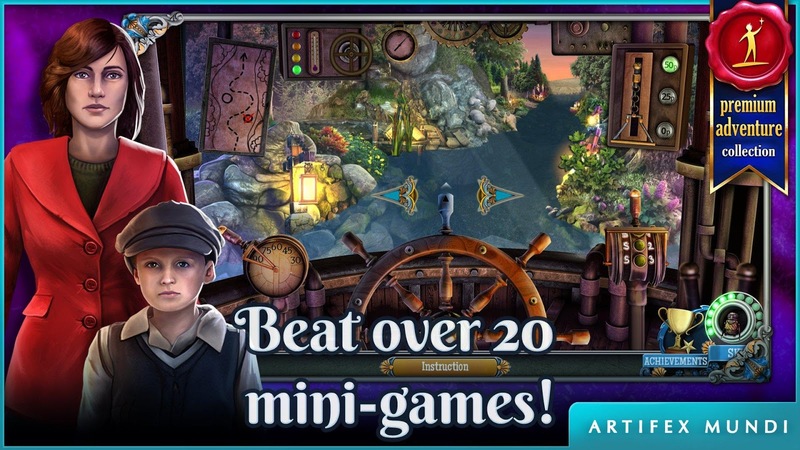 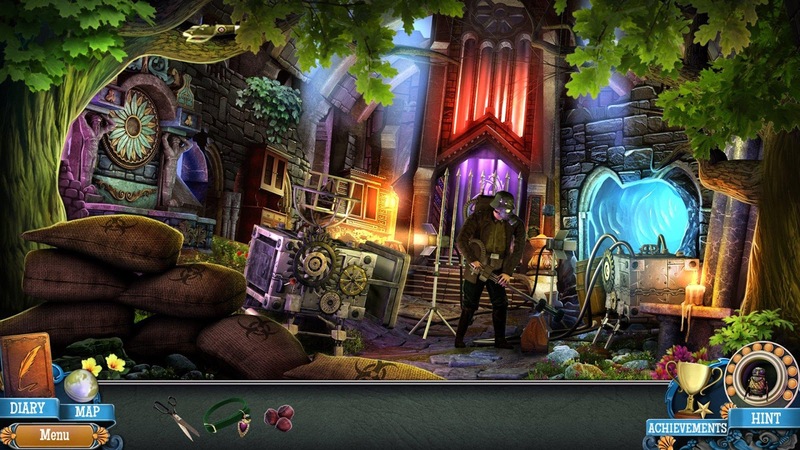 • Explore more than 20 hand-painted hidden object scenes! • 35 amazing war torn locations await! 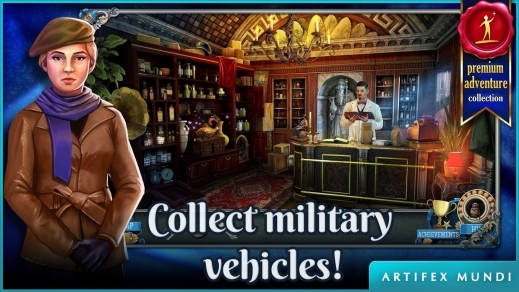 • Assemble a vast collection of military vehicles! 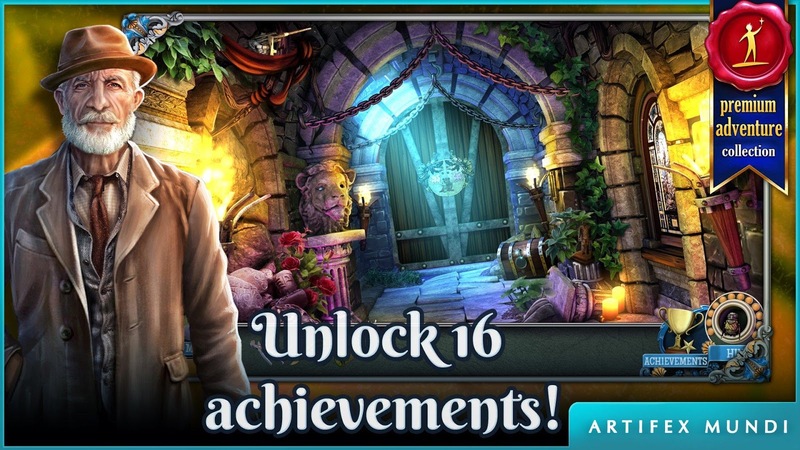 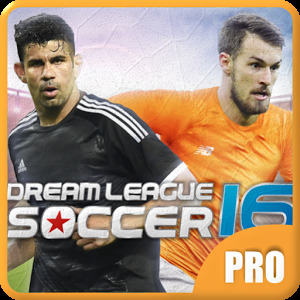 • Become a master by unlocking 16 achievements! 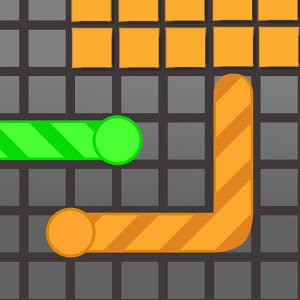 • Complete 25 mind bending mini-games!